As we wrap up our school year, I am already looking toward next year’s schedule. Every year I make improvements and adjustments, and this time it’s no different. As my kids have grown older and will both be in high school, I have been dismayed that some of our joy has been replaced with crazy busyness. Too many times we have frantically reached to meet expectations placed on us by the academic community. It’s really my fault – many times I am stressed because I have allowed myself to succumb to these pressures. The truth of the matter is that there will always be outside pressure to conform. 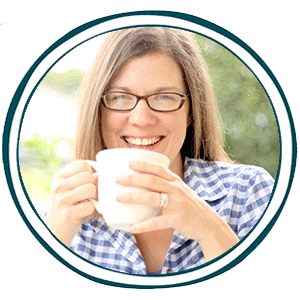 Start planning now to have a more relaxed homeschool year. There is lots of helpful advice and instead of feeling like you’re drowning, you will start to feel the blessedness of hope. Hope for more joy and hope for a relaxed atmosphere in your home. There are printable tools available if you so choose, but they are not free. Honestly, the advice alone will bless you, and it certainly is free! 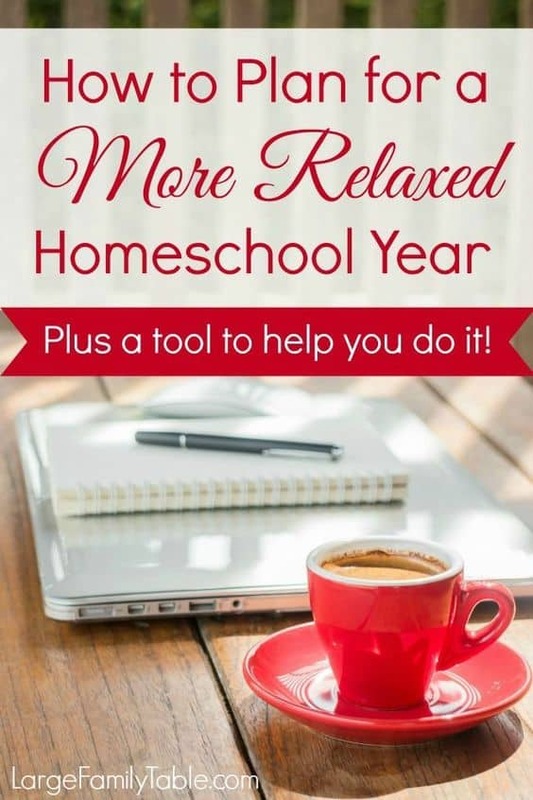 Click here to have a more relaxed homeschool year!